How is web design making a difference in the way you run your business? What are these “accessories” magic tricks that make people fall in love with them? Apps identify a problem a business has and through brainy engineering and programming, they are launched to solve that problem. Ultimately, website contribute to growing a business’ revenue and boosting the success of a service or product. This is also the case with HostMaker, one of our client who came to us with a unique request. In today’s article we’ll walk through our successful process of making an enterprise application for Hostmaker.co. Hostmaker.co is an AirBNB management service for daily hosts. They are offering 5 stars hotel-services to homes from London, Rome, and Barcelona that are listed on AirBNB. Their team is formed by five people, all AirBNB fans. That’s why the introduce themselves as both AirBNB host and guest. Nakul Sharma is the founder of HostMaker; an experienced individual who worked in the hotel industry. Deepti Patankar takes care of the legal inquires, Ashleigh Berger takes care of the guests’ needs, Cherie Kong is a former head housekeeper and now in charge of photographing, while Roberto Colucci makes sure the guests are happy with the services. They have 30 years of experience in hospitality and over 5000 completed services. Their focus is on providing the best quality as fast as possible. Their services contain cleaning services, check-in services, linen hire services, and full Airbnb management. Hostmaker.co started with a small funding from friends and family. As it turns out, the business soon started to grow as the market’s needs were increasing. Good news for the team! But the problem was they did not have the system to help them manage their drivers, cleaners, and linens. So, instead of being joyous of the market’s necessity for their services, they became stressed and overworked. They started looking for a completely new business solution: the full management of their inventory, scheduling, and delivery of services. Why have they chosen an app to take care of all this hard work? 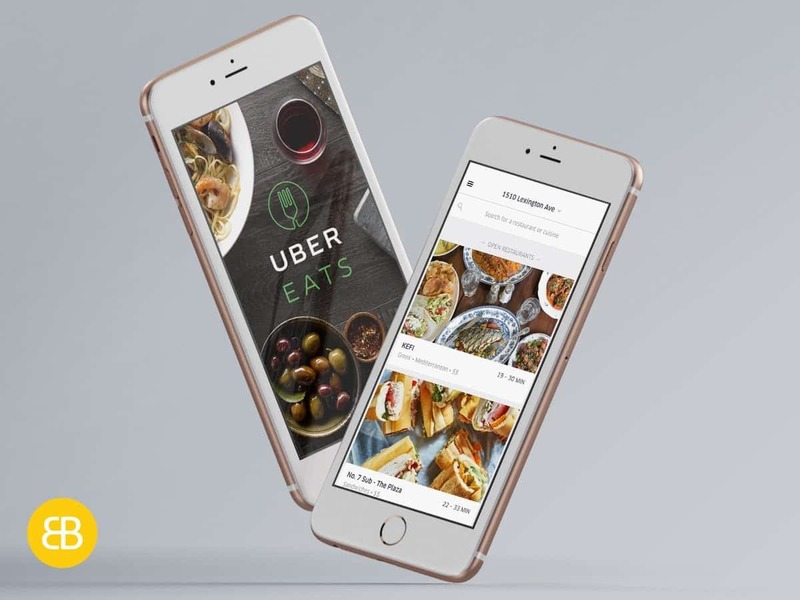 An app finds a smooth way for businesses to connect with customers and vice versa. Naturally then, they contacted EB Pearls to deal with the issue at hand. For whom do you want to create this app? Because their business is centered on helping AirBNB hosts in three cities, Hostmaker’s target audience is the hosts. By using the app the hosts can have a much easier access to all of HostMaker’s services, and more. The project started on 18th March, 2015. Our process in creating an app consists of 4 large stages. The first step is the initiation of the project. So we had our first meeting where we discussed about what exactly the team at HostMaker were expecting from their app. An important topic during our talk was the budget. We wanted to know how much they are willing to invest so we can know how much we can expand with the features and design. And when everything goes smoothly we made a plan for the project. It is important to know that every decision and every strategy had to be passed through by your clients first. It is their app and you want them to be happy with your services. And when everything is approved you move to the next step and so did we. The next process is creating the design. The biggest challenge is that you need to understand what your clients think and want, and you need to combine it with your super-tech knowledge. 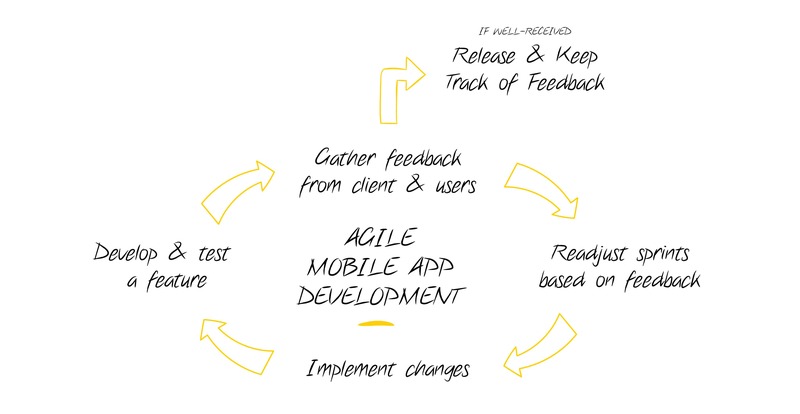 The final steps in creating an app are the development and the testing phases. It is important to test the app: test it to see if it works on multiple devices and test to see how the public reacts to it. After all, you created the app for your client’s existing customers as well as for other potential ones. Overall, the project was a success and we are glad with the results we achieved. Hostmaker are happy and satisfied with the app too, which only makes us happier. But when we’re talking about real, palpable results, the app generated more traffic on their website, leading to 300 regular AirBNB hosts (clients) at the moment. Do you need website design? What features do you think are the most important for web application? Contact us or call us today at 1800 857 679 if you need someone to create an application that will help improve your business. Teresa is a digital producer at EB pearls. She is an excellent digital strategist. She writes about digital strategy and user experience.